When I recently wrote about airport stores, one of the most interesting (albeit minor) facets of the piece was the fact that airport travelers are generally considered a captive audience, making it easy for shops to jack up prices. Airports, though, are amateur hour compared to the college textbook industry. And, as students across the country return to school, this is probably the perfect time of year to ask: Was it always this way? The answer: no, and you can blame a big shift in the ’70s. Like graphing calculators, textbooks have a price that’s artificially inflated based on its use case. 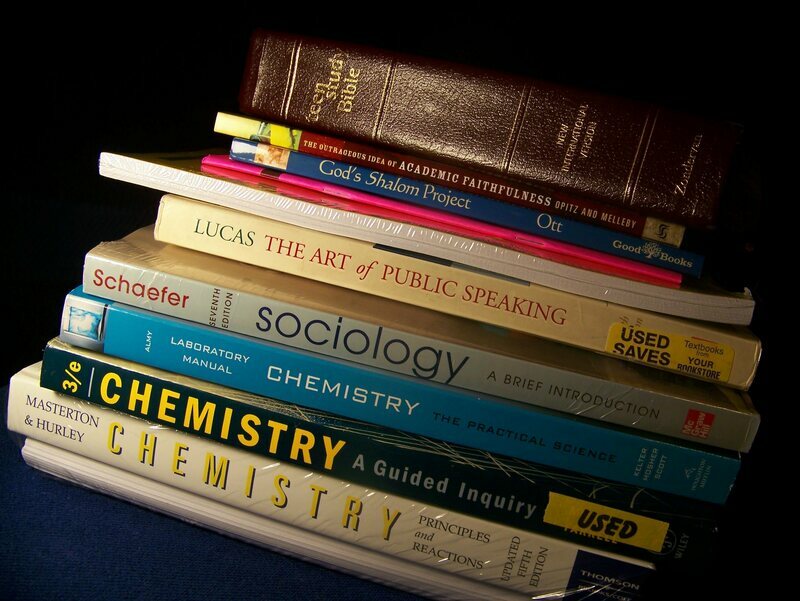 A Brief History of the College Textbook Pricing Racket | Atlas Obscura.